Boiler Services and Inspection, LLC provides inspection service requirements to include the complete power complex. 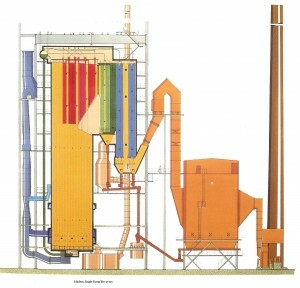 Recovery boilers inspections and all components associated with the equipment in the pulp and paper industries. Power boilers including fossil fuel for utility and industrial customers. 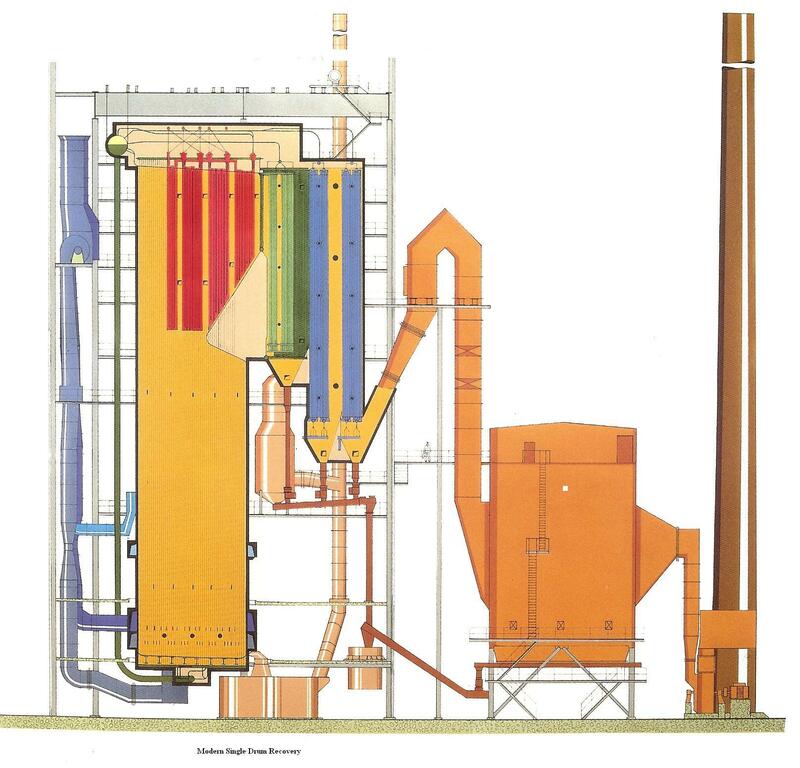 We also specialize in BFB and HRSG units in the non-paper industry. Detail internal and external inspection, including auxiliary equipment. Punchlist for critical work items. Recommendations for both current and future repairs. Required material list to accomplish our recommendations. Detailed service report including photographs and electronic copy. Detail AutoCAD drawings for report illustrations and mapping. Ultrasonic data review and planning. Code material requirement and procurement. Quality service and inspection of port cleaning and damper systems. Monthly service contracts specific to customer’s requirements and will work with maintenance personnel to ensure proper protective maintenance is met. Turnkey service packages, quarterly or annually, with trained personnel to ensure full potential of the equipment. We offer equipment installation supervision to ensure timely schedules are met along with quality observation for the benefit of client’s best interest. BSI now offers bore scope inspections for the pulp and paper industry. We have trained personnel to ensure a thorough inspection of critical items. Inspection includes color DVD copies of the inspection for your records along with maps if required.